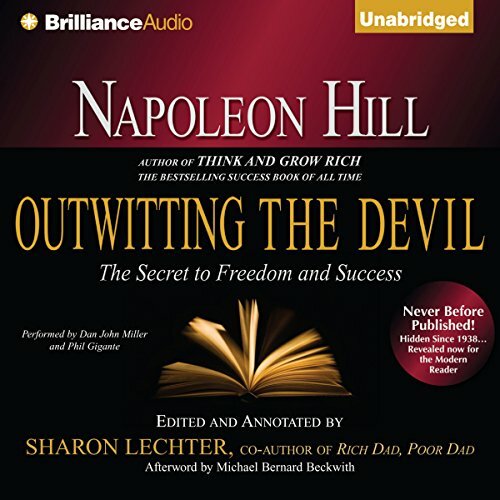 Showing results by author "Sharon Lechter"
As co-author of Outwitting the Devil, Think and Grow Rich,Three Feet from Gold, and Rich Dad, Poor Dad, Sharon Lechter’s advice has helped millions of people around the world improve their financial lives. Sharon is passionate about providing simple, actionable steps for you to take now that will dramatically impact your financial future. Sharon Lechter is dedicated to sharing relevant and actionable steps to help you build a strong and sustainable financial foundation for your family. 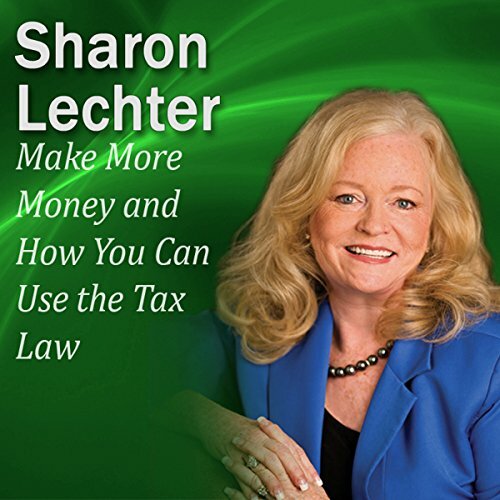 In this audio, Sharon is joined by Diane Kennedy, a certified public accountant specializing in taxes. Diane has saved her clients thousands of dollars in taxes, legally, by making sure they take advantage of all of the tax deductions available to them. Sharon and Diane discuss the important topic of Pay Fewer Taxes Legally. Sharon Lechter is dedicated to sharing relevant and actionable steps to help you build a strong and sustainable financial foundation for your family. 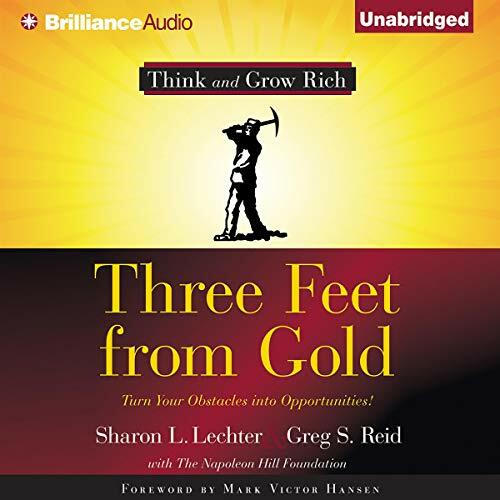 As co-author of Think and Grow Rich – Three Feet From Gold, Rich Dad Poor Dad and Founder of Pay Your Family First, Sharon’s messages have helped people around the globe take control of their financial lives. Sharon Lechter is dedicated to sharing relevant and actionable steps to help you build a strong and sustainable financial foundation for your family. 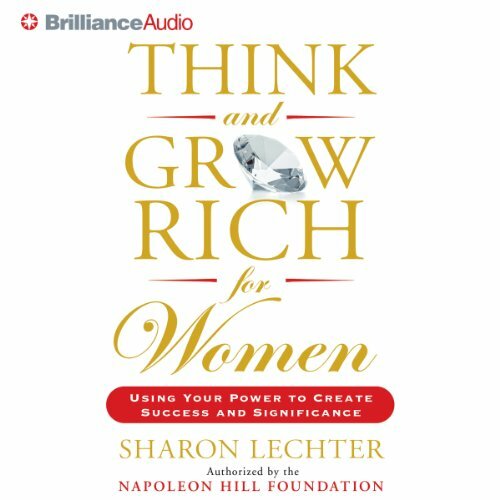 As co-author of Think and Grow Rich – Three Feet From Gold, Rich Dad Poor Dad and Founder of Pay Your Family First, Sharon’s messages have helped people around the globe take control of their financial lives. Please enjoy Sharon’s It’s Your Turn to Thrive, an audio series created just for you.In this audio, Sharon is joined by Diane Kennedy, a certified public accountant specializing in tax. 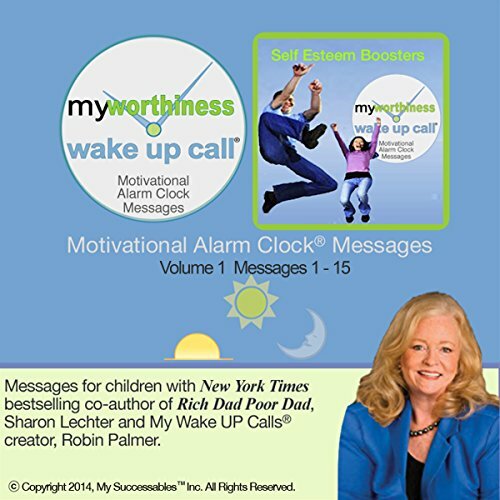 My Worthiness Wake UP Call™ Morning Motivating Messages for Teens Volume 1 - Positive, esteem-building messages for teens from best-selling Rich Dad, Poor Dad co-author and educator, Sharon Lechter. My Worthiness Wake UP Call® is part of a series of patented inspiring, motivating messages invented by former longtime Broadway star, Robin Boudreau Palmer. Sharon Lechter is passionate about you and your financial health. 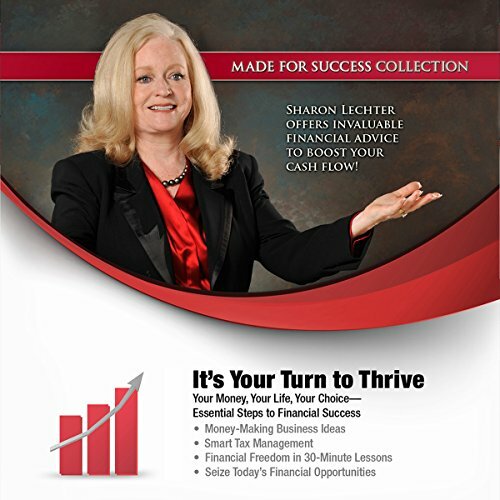 As co-author of the bestselling books Think and Grow Rich-Three Feet From Gold and Rich Dad Poor Dad, and founder of Pay Your Family First, Sharon is dedicated to sharing relevant and actionable steps to help you build a strong and sustainable financial foundation for your family. Sharon Lechter is dedicated to sharing relevant and actionable steps to help you build a strong and sustainable financial foundation for your family. In this audio, Sharon is joined by Darra Lynn Rayndon, a certified tax law specialist with the firm of Rayndon & Associates. Darra specializes in tax matters, in properly structuring and protecting her clients’ estates and business matters. Sharon and Darra discuss the important topic of It’s Yours! …Now Protect Your Wealth. 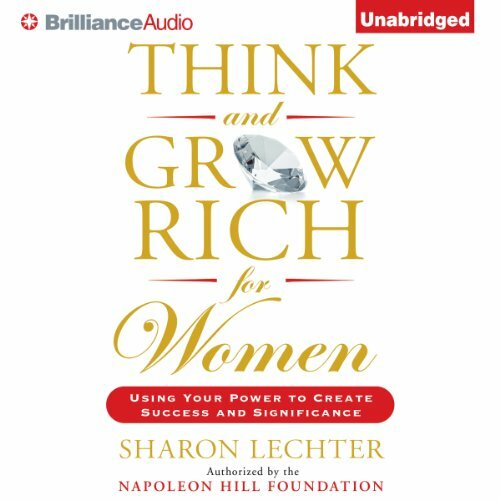 My Worthiness Wake UP Call™ Morning Motivating Messages for Teens Volume 2 - Positive, esteem-building messages for teens from best-selling Rich Dad, Poor Dad co-author and educator, Sharon Lechter. My Worthiness Wake UP Call® is part of a series of patented inspiring, motivating messages invented by former longtime Broadway star, Robin Boudreau Palmer.